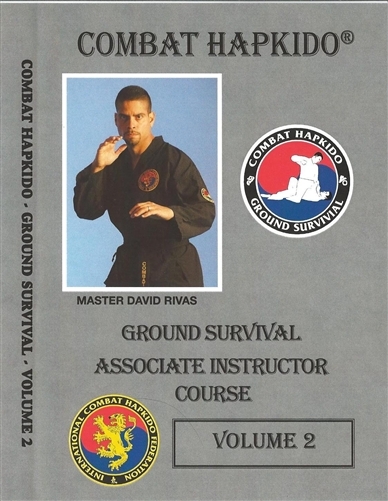 In this all new, state-of-the-art, instructional DVD series, Master David Rivas presents and clearly explains the street-proven strategies and tactics necessary to survive on the ground. 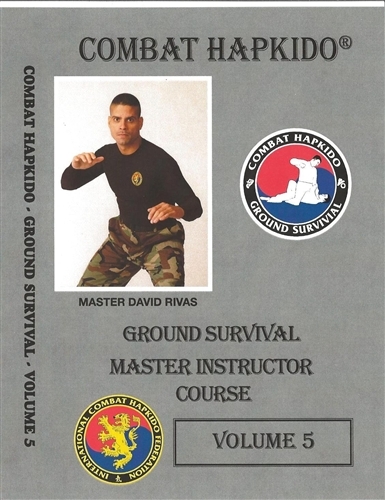 The Combat Hapkido “Ground Survival” program is not about wrestling, ground grappling or sport Brazilian Jiu Jitsu.It is about successfully fighting back from the most dangerous position in Self Defense. 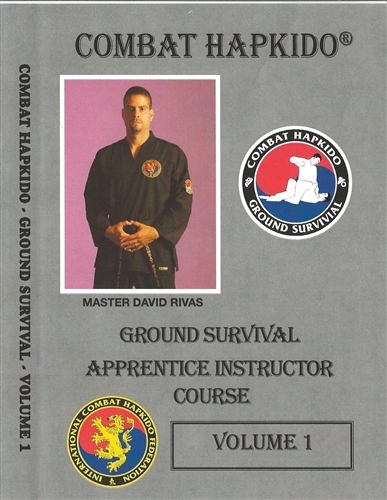 The realistic, effective, easy-to-learn techniques of this course have been praised and adopted by Law Enforcement agencies and military units around the World and can be added to any Martial Art. 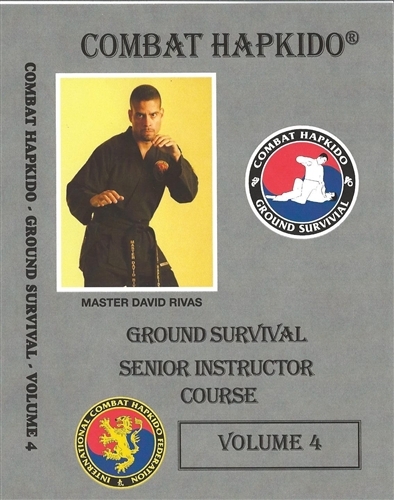 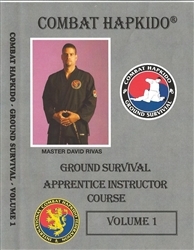 This package includes: 1-5 DVD Set, Combat Hapkido T-shirt, CH Budo Book, Ground Survival Patch, as well as 2 FREE Gifts! 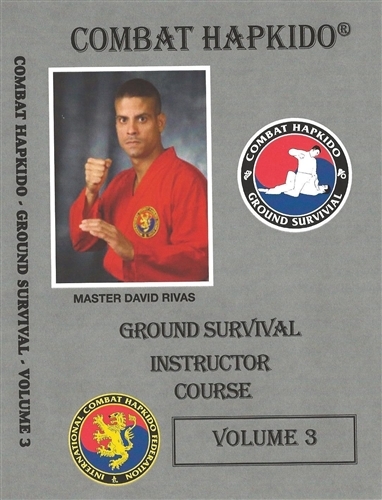 * DEFENSIVE SERVICES INTERNATIONAL, INC.